This month's topic for the Forever Free online bookclub I joined recently was Your Favourite City. 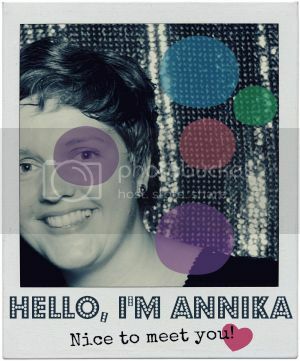 No doubt I was going to read a novel set in Vancouver! 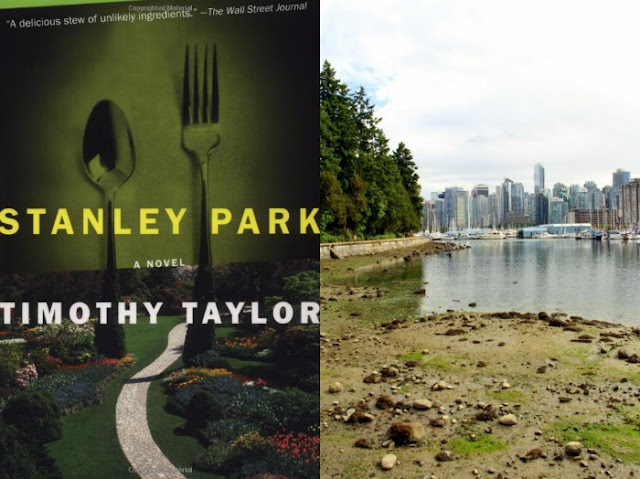 I did a bit of research and picked Stanley Park by Timothy Taylor. It seemed perfect for me, as part of it takes place in the city's restaurant scene and part in the vast forest of Stanley Park, just off downtown Vancouver, which I love and find fascinating. Stanley Park follows the character of chef Jeremy Papier while he tries to establish his name in the Vancouver food scene. You get a good view about what it is like to run a small restaurant and how much of your life you have to give up for this dream. Jeremy is soon faced with a decision that could mean a turning point for his venture and seeks advice from his estranged father, a "participatory" anthropologist who has taken residence amongst the homeless people who populate Stanley Park in order to study their way of living first hand. Even though Jeremy does not understand the motivations behind his father's choice, he soon sees parallels between his passion about local food and his father's theory about people being connected to the space they live in. Jeremy ends up spending a lot of time in the park, making friends with its intriguing inhabitants, while his life in the city seems to spiral out of control exponentially, to the point of needing to sell out his beliefs and restaurant to a big corporation. Overall, I liked Stanley Park. It was well-written and entertaining, and its characters were interesting, even though I would have liked for Taylor to develop them a little more. He seemed to scrape at many of their special quirks only on the surface. The author obviously researched well, and the picture he paints of Stanley Park and the Vancouver restaurant scene is vibrant and engaging. The book touches such issues as what it means to grow roots, to live life sustained by what your locality has to offer and how city people can be very out of tune with their surroundings and struggle to see their place in the world. There were a few strands of the story that I felt got lost in the course of the plot, but the novel was an enjoyable read.